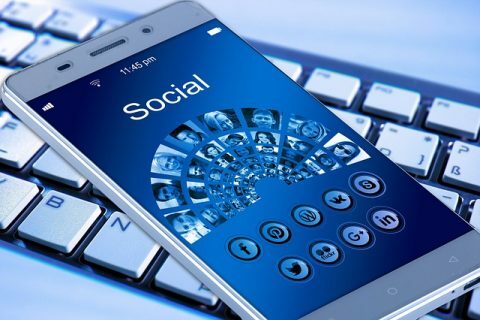 Social media marketing is the big buzzword today—but it is more than a buzzword, it is one of the best ways to generate leads and reach your audience where they are today. If you are not taking advantage of the marketing opportunities that social media offers, you are in danger of being left in the dust. Not only are your customers flocking to social media websites like Facebook, Twitter, LinkedIn and other services, but also the major search engines are basing their search algorithms on social media. At Viral Element, we work with companies across every industry. It is time to join the social media revolution and begin developing your strategy today. However, to get the best results, you need to do more than just post—you need to offer the engaging and relevant content that today’s buyers crave. When you do this, your business will benefit from powerful person-to-person referrals, increased sharing of your valuable content and a drastic improvement in search engine rankings. There are more platforms and users than ever. This makes social media more useful than ever. From classic platforms like Facebook and Twitter to new sites that are just taking off, it is important that you be where your customers are. We offer “Social Inbox”, the BEST social media tool for increasing visibility, maximizing reach, and fostering stronger engagement with your prospects and customers. Social Inbox takes engagement to the next level by connecting you to your contact database and giving you an insight as to which leads and customers interact with you on social media. You can respond using the tool, so you do not miss any opportunity to connect and delight! On social media, likes, followers and shares are important. However, how you interact with your fans is even more important. At Viral Element, we look beyond baseline analytics to review the quality and frequency of your posts. Then we work with you to help you get the most out of your social strategy. If you are ready to make social media a priority for your organization, reach out to us today—we are excited to help you accomplish more than you ever thought possible. You’ve made it this far, so don’t be shy: dig a little deeper! Our blog offers much more information about inbound, strategy, sales enablement, and more. When you’re done checking us out online, request a free assessment, and we’ll annihilate any mystery surrounding the inbound methodology!